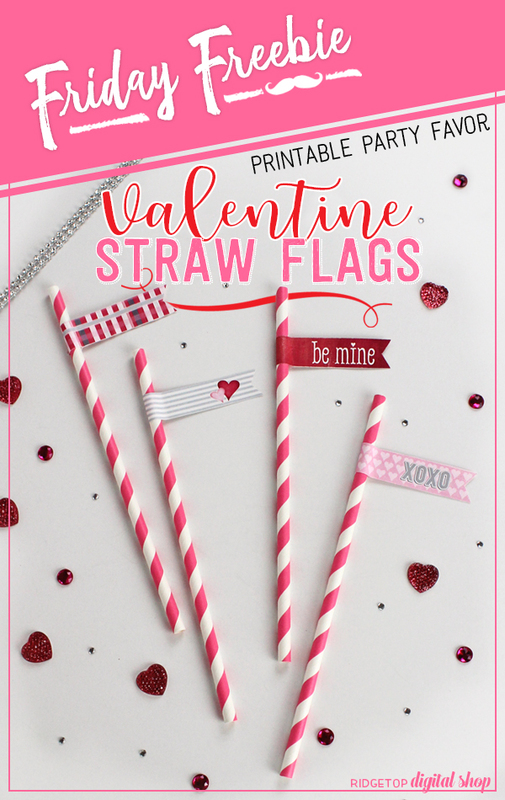 Click here or the image below to download the free straw flags. 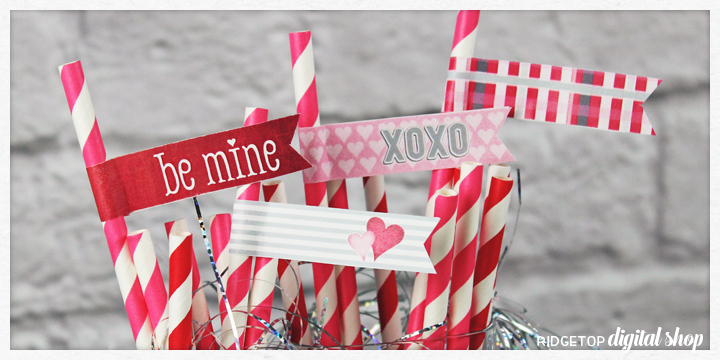 Print the flags on 8.5″ x 11″ copy paper and glue ends together. Or, print directly on sticker paper.